Four young women haunted by unspeakable memories and losses, afraid to begin to hope, find salvation in the bonds of friendship and shared experience even as they confront the challenge of re-creating themselves in a strange new country. Based on the extraordinary true story of the October 1945 rescue of more than two hundred Jewish prisoners from the Atlit internment camp outside Haifa. As London is emerging from the shadow of World War II when writer Juliet Ashton discovers her next subject in a book club on Guernsey Island. 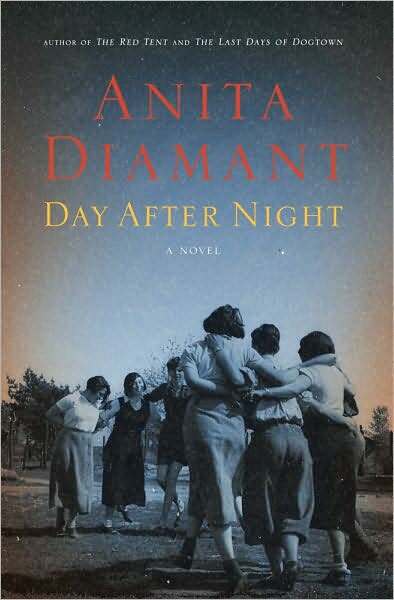 After friends are discovered breaking curfew by the Germans occupying their island they come up with the book club as a spur-of-the-moment alibi. Yet the book club seems to be the answer to much of their anxiety during the war. When he falls ill on his way home from school, fifteen-year-old Michael Berg is rescued by Hanna, a woman twice his age. 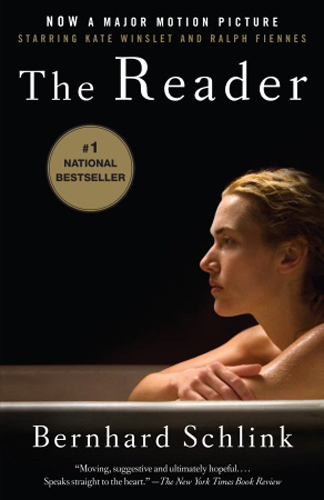 In time he begins an affair with this emotionally remote older woman and then she inexplicably disappears. Years later, when he is a law student and she is on trial, Michael discovers that Hanna is a “survivor” of the Holocaust. 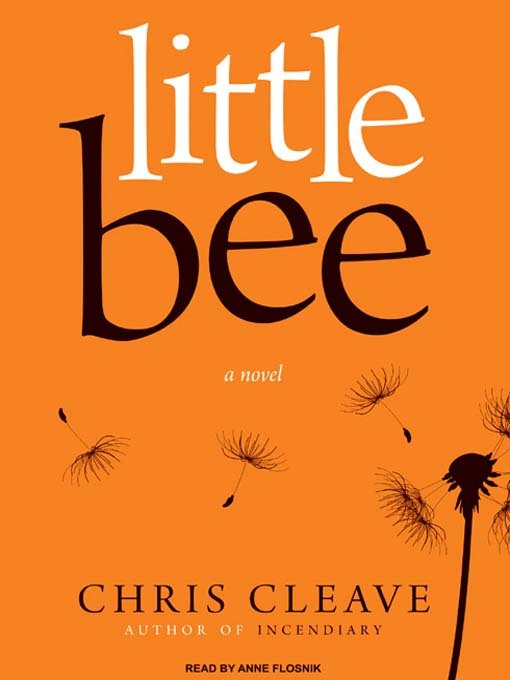 Sarah Summers is enjoying a holiday on a Nigerian beach when a girl, Little Bee, crashes irrevocably into her life. There is brief and horrifying moment of crisis and afterwards, Sarah and Little Bee might expect never to see each other again. But Little Bee smuggles herself on board a cargo vessel with his England in mind. She spends two years in detention in England before making her way to Sarah’s house, with what will prove to be devastating timing. In the spring of 1914, a group of young students gather in an art studio for a life-drawing class. Paul Tarrant and Elinor Brooke are two components of a love triangle, and at the outset of the war, they turn to each other. After volunteering for the Red Cross, Paul must confront the fact that life, love, and art will never be the same for him. Kabuo Miyamoto, a Japanese American is accused of killing Carl Heine, a respected fisherman in the close-knit San Piedro Island community . Carl’s body had been pulled from the sea, trapped in his own net. His water-damaged watch had stopped at 1:47. The trial occurs in the midst of deep anti-Japanese sentiments following World War II. Covering the case is the editor of the town’s one-man newspaper, Ishmael Chambers, a World War II veteran who lost an arm fighting the Japanese. Torn by a sense of hatred for the Japanese, Chambers struggles with his love for Kabuo’s wife, Hatsue, and his conscience, wondering if Kabuo is truly innocent.